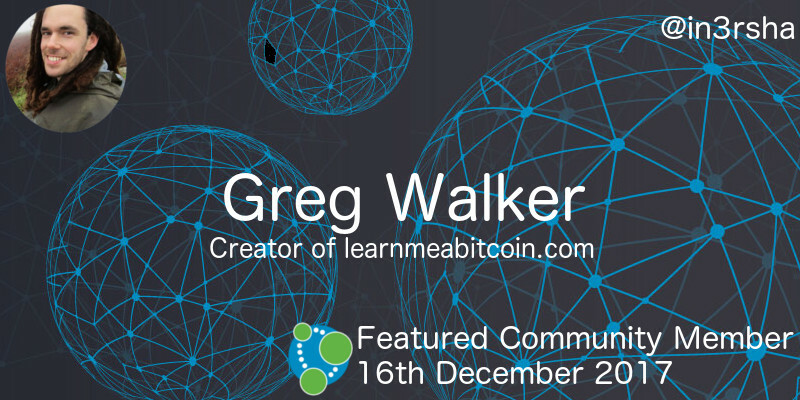 This week’s featured community member is Greg Walker, the creator of learnmeabitcoin.com. Greg imported the whole Blockchain into Neo4j, creating a huge database that powers the learning website. The database is updated as new blocks are created and as of May 2017 had 1,587,199,550 nodes, 2,503,359,310 relationships, and a total size of 625 GB. He’s presented his work at the London meetup, online meetup, and this week as part of the Neo4j webinar series. You can find the code in Greg’s bitcoin-to-neo4j GitHub repository. 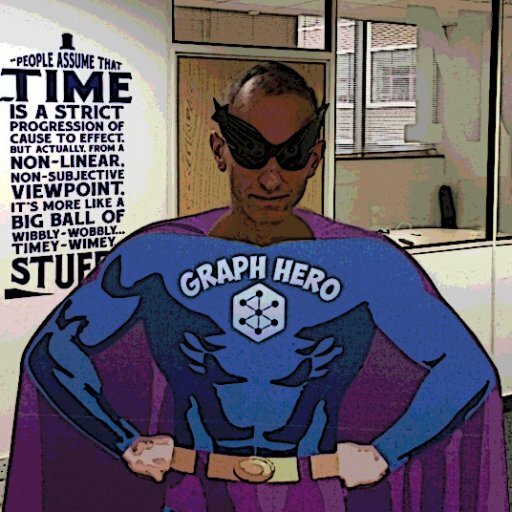 On behalf of the bitcoin and Neo4j communities, thanks for all your work Greg! 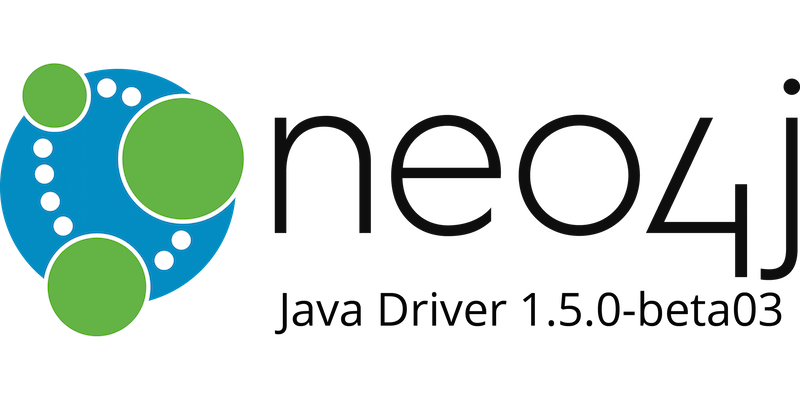 My colleague Konstantin Lutovich released version 1.5.0-beta03 of the Neo4j Java driver which is now built on an asynchronous, Netty-based infrastructure. This version of the driver uses non-blocking I/O, which means it can now be used more effectively in environments where code should block as little as possible such as Akka actors or Spring Data reactive. We’d love to get your feedback, so please give the new driver a try and let us know how well it works for your use case. You can either send an email to devrel@neo4j.com or create an issue on the neo4j-java-driver repository. There have been two recent interviews on Rik‘s Graphistania podcast. A couple of weeks ago Rik spoke to Ray Bernard, the TWIN4j featured community from 28th October 2017. They discussed Suprfanz, a product Ray is building to drive traffic to events via social media, the Graph Karaoke Machine, and more. 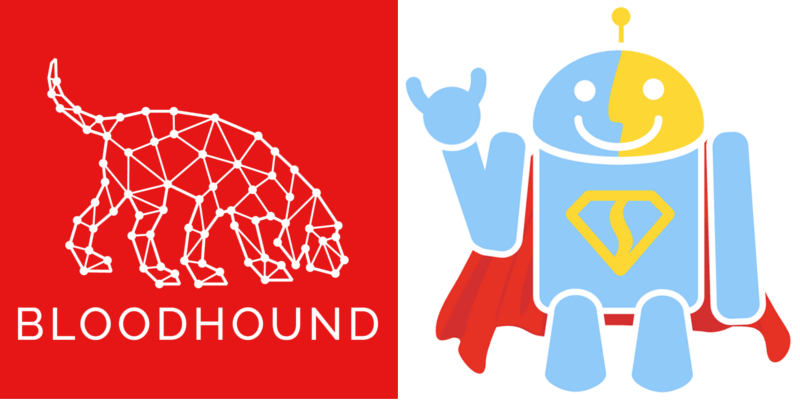 Late last week Rik interviewed Andy Robbins and Rohan Vazarkar – creators of BloodHound, a security engineering tool that uses graph theory to reveal the hidden and often unintended relationships within an Active Directory environment. We featured BloodHound in TWIN4j in July and October so I was quite excited to listen to this one. They explain the origin story of BloodHound and go into more detail on some of its common use cases. David Michael Brown created asyncbolt, an implementation of the Neo4j Bolt client/server protocol for Python asyncio. It’s still in its infancy but certainly one to keep an eye on. My colleague Max De Marzi has written a couple of posts this week. He shows how to write a stored procedure to import data in batches and creates a a Neo4j Kernel Extension to process Cypher queries via gRPC. Rimma Shafikova has an excellent presentation where she shows how to use a graph database for Poker analytics. The second part of Sylvain Roussy‘s French Neo4j book has been released. This section shares tips on running Neo4j in production. Tomaz Bratanic has written a blog post in which he find communities of people in Game of Thrones that have a similar position of power in the network. Tomaz calculates various centrality scores using the Neo4j graph algorithms package and then works out the similarity of characters using APOC‘s cosine similarity function. This week from the Neo4j Knowledge Base we have an article explaining how to deal with quotes when importing data into Neo4j. The article details common issues using LOAD CSV and neo4j-import. You can learn more import tips and tricks in Nicole White‘s Using LOAD CSV in the Real World presentation. We’re closing in on Christmas but there are still a couple of events organised for next week.